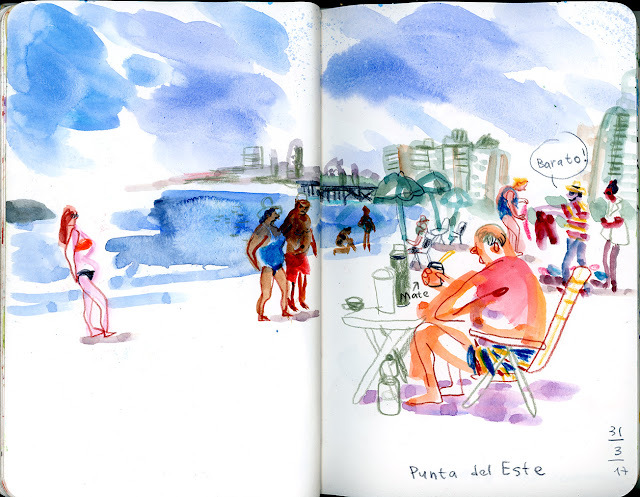 ultraMARIN: Trip to South America - Part II, Montevideo. 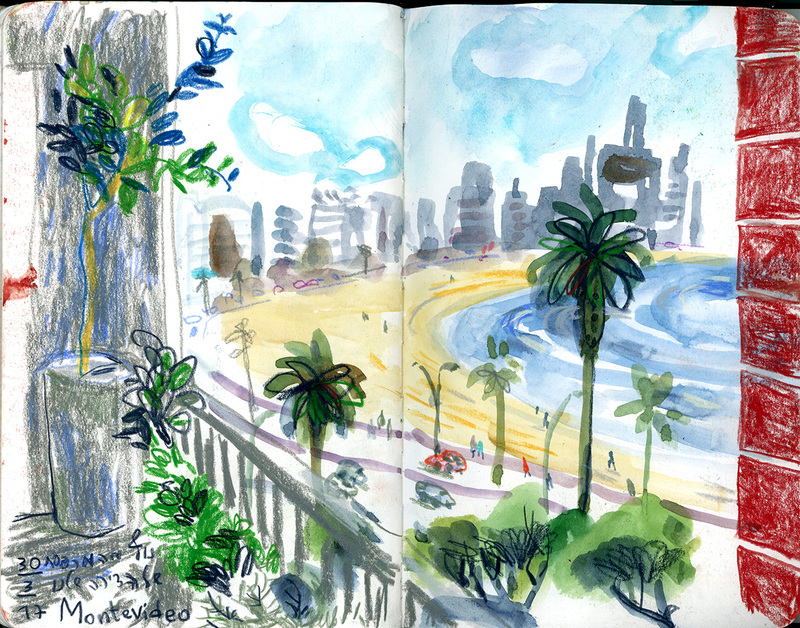 Trip to South America - Part II, Montevideo. 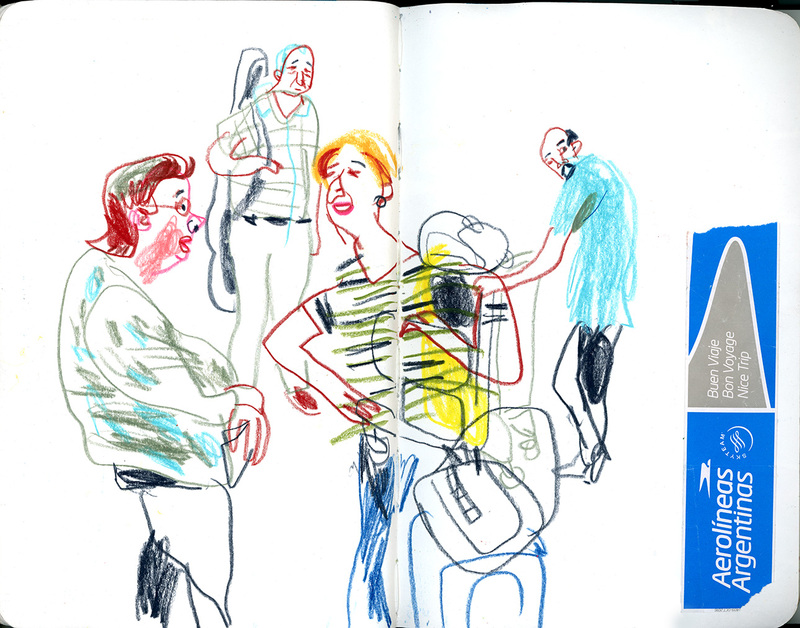 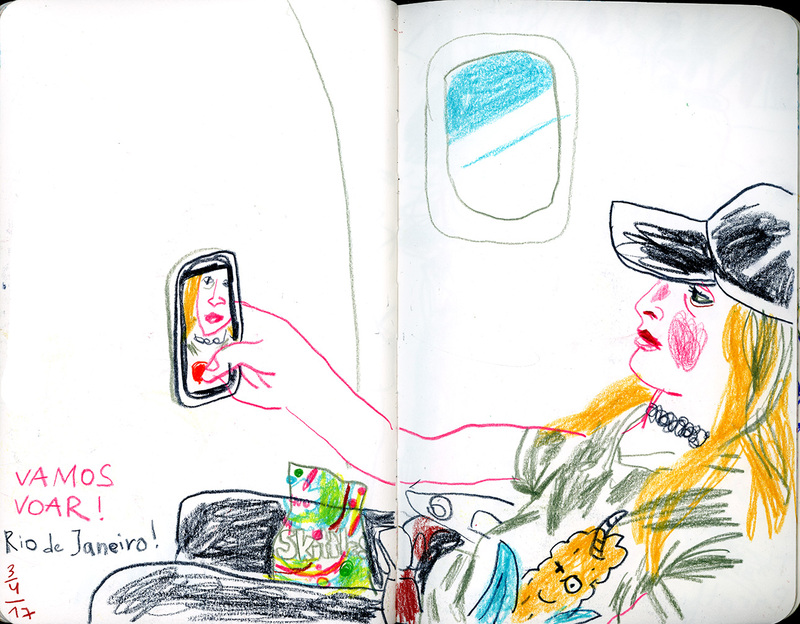 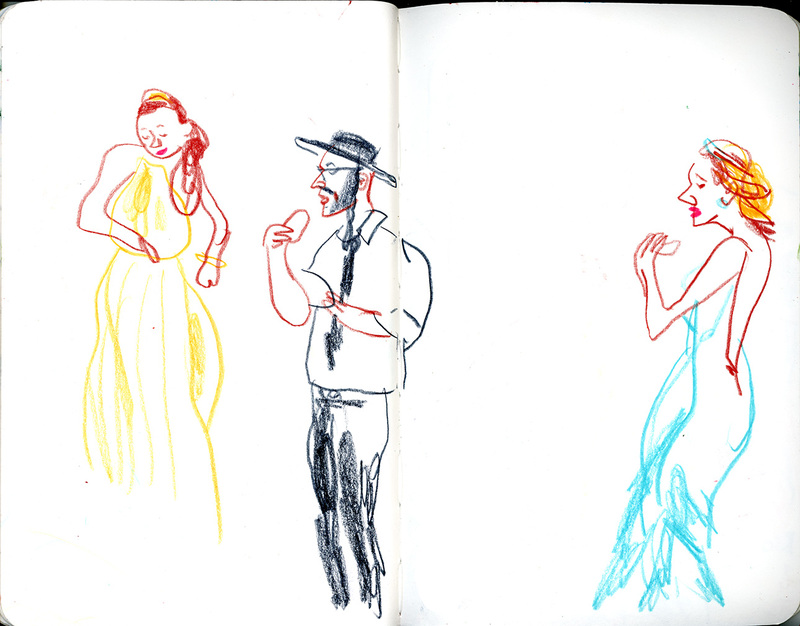 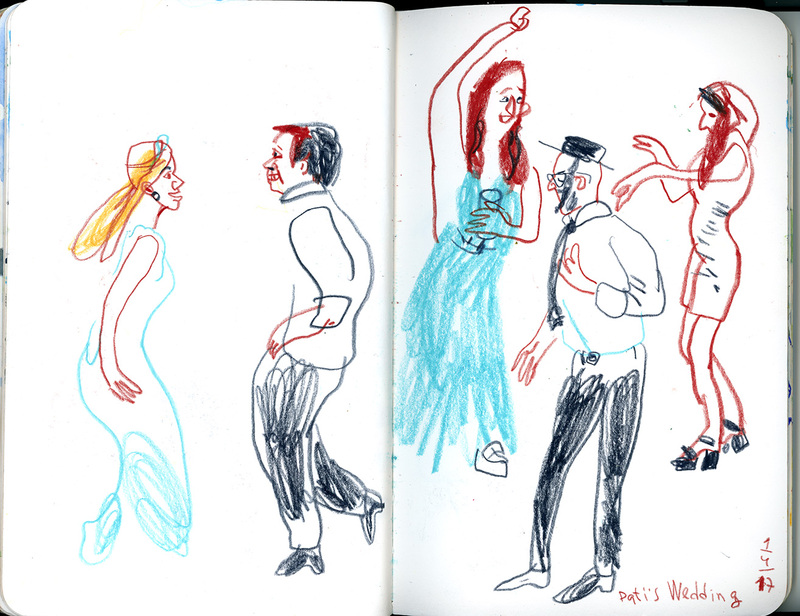 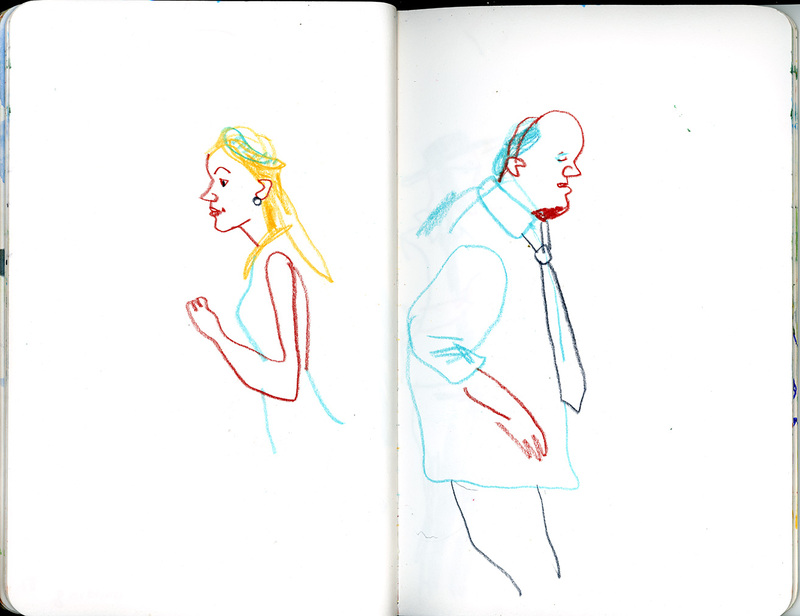 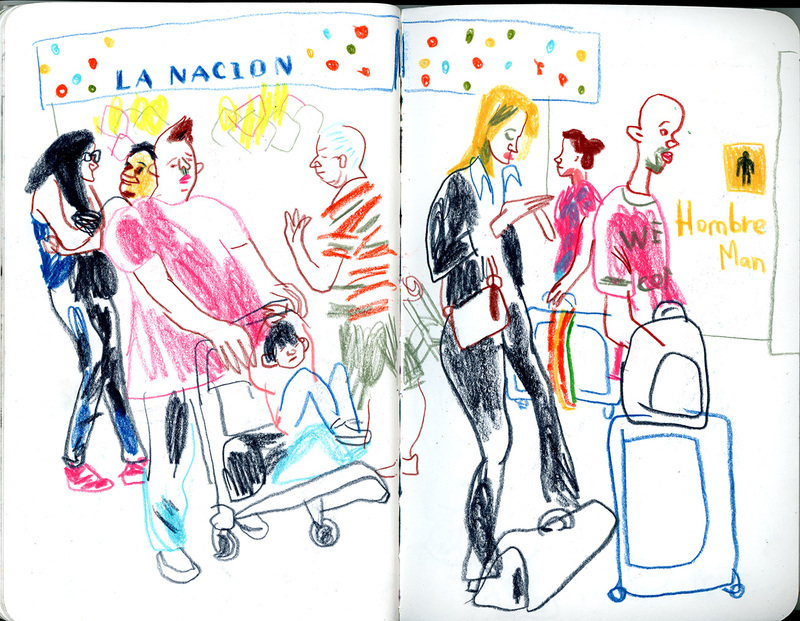 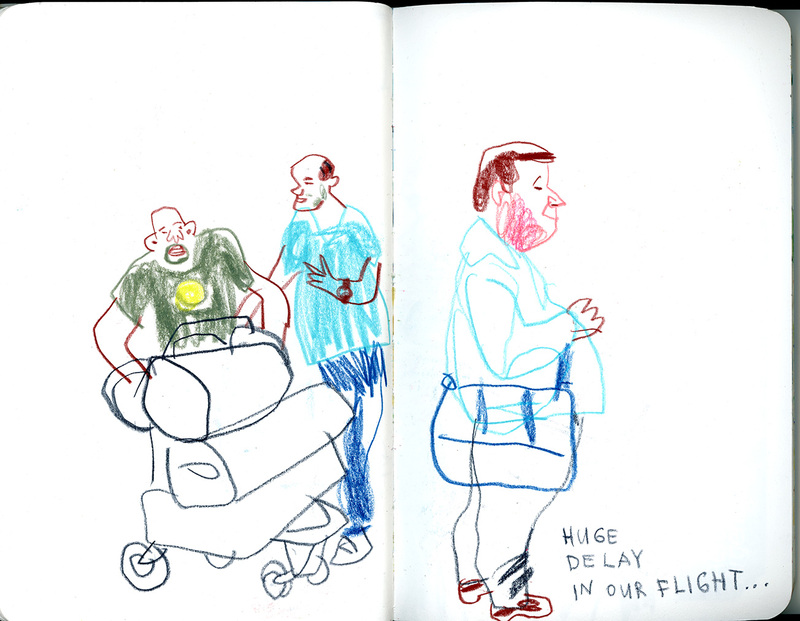 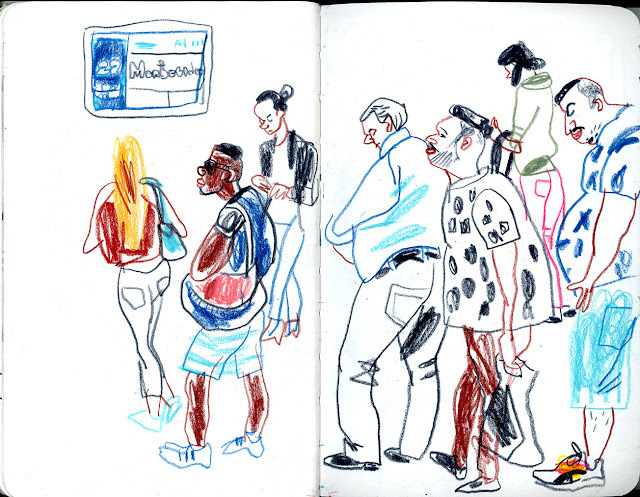 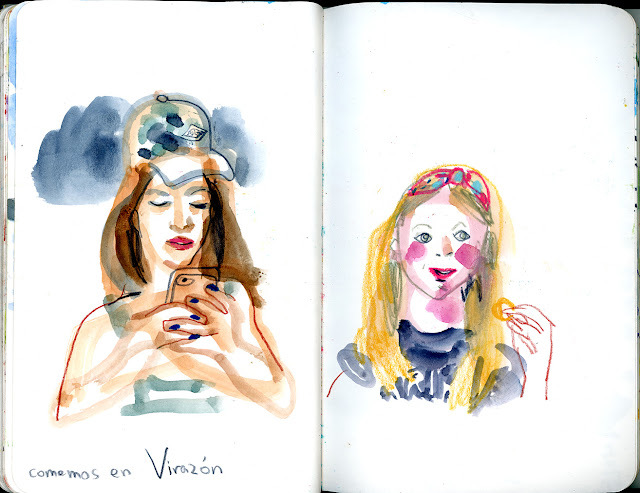 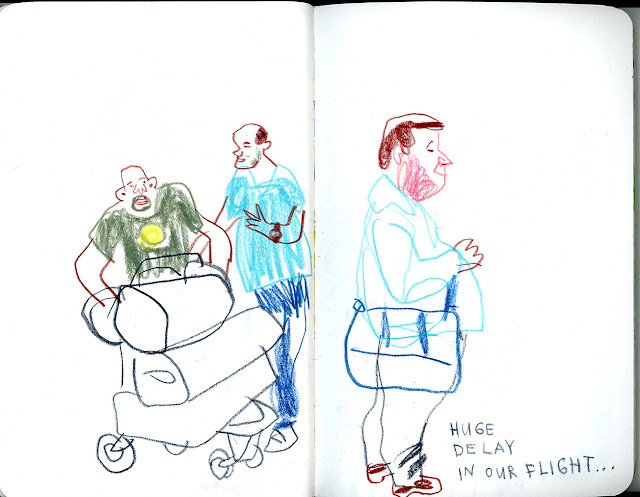 We had a huge delay of our flight to Montevideo :( But in such a case there's always a bright side for a sketcher - an opportunity to draw!!! Trip to South America - Part III, Paraty. 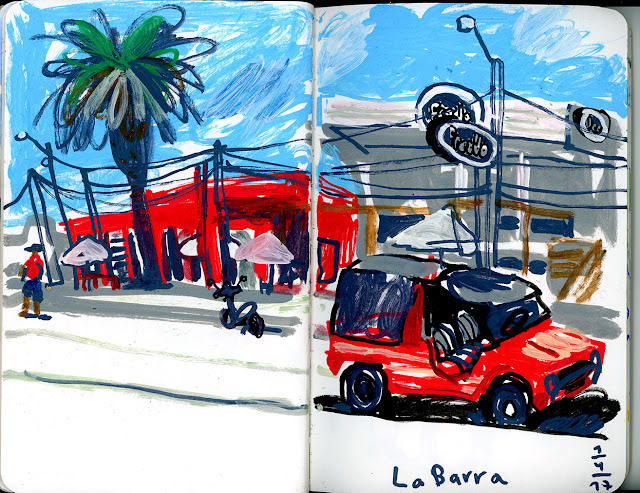 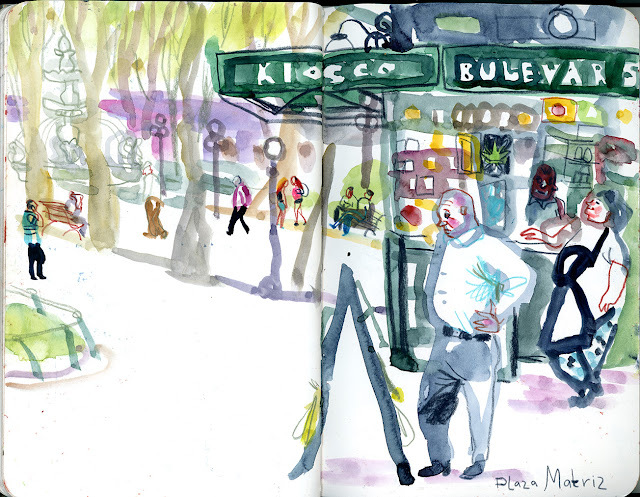 Trip to South America - Part I, Buenos Aires.